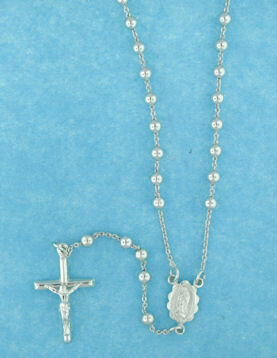 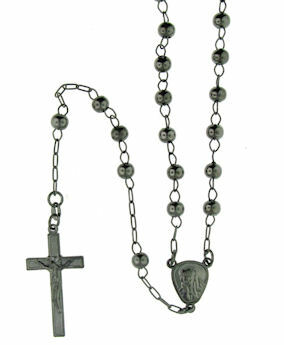 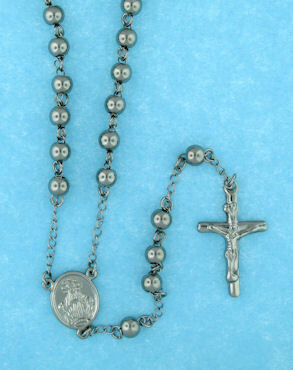 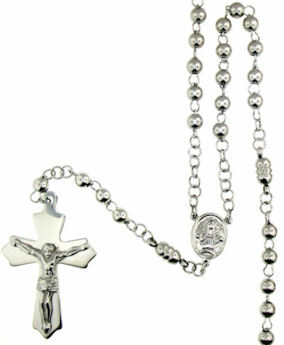 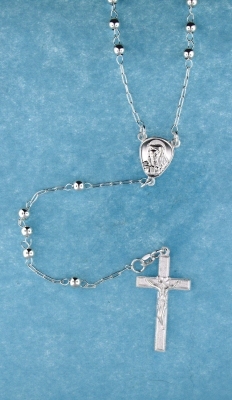 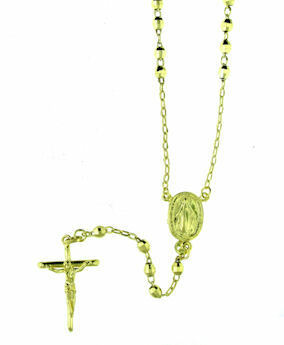 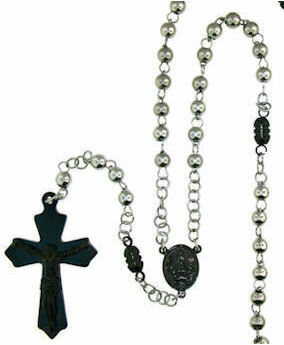 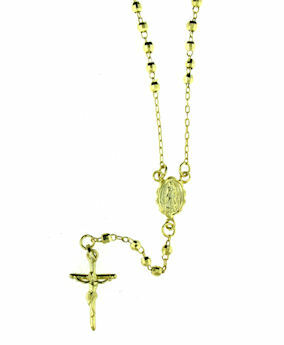 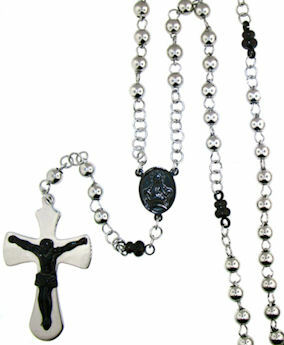 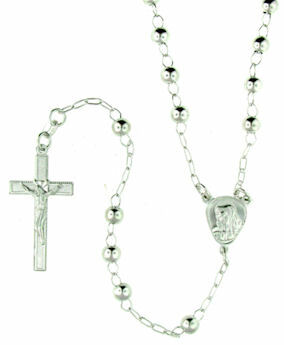 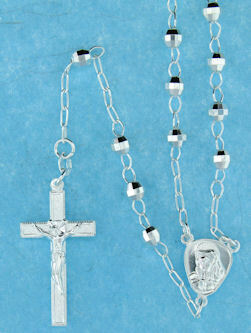 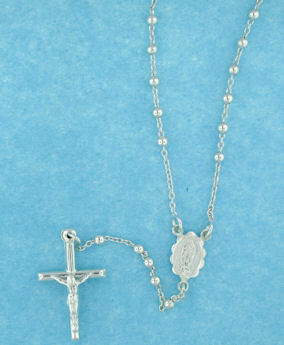 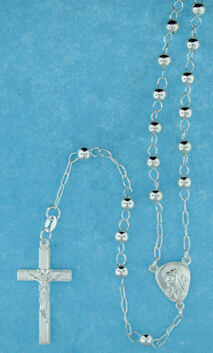 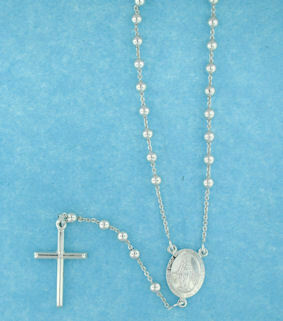 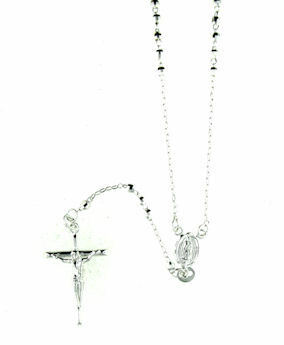 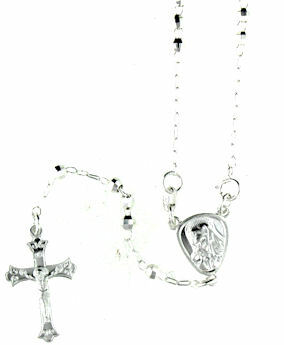 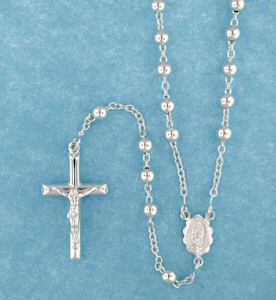 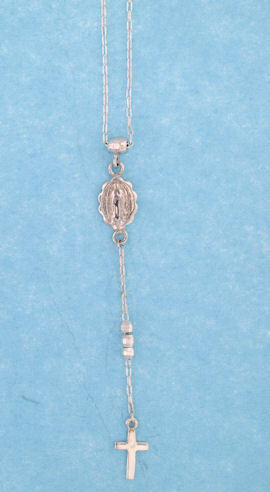 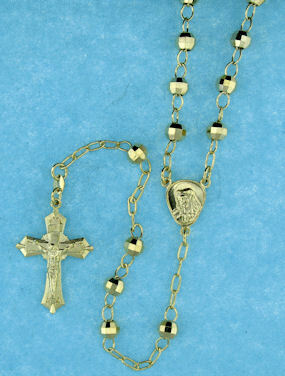 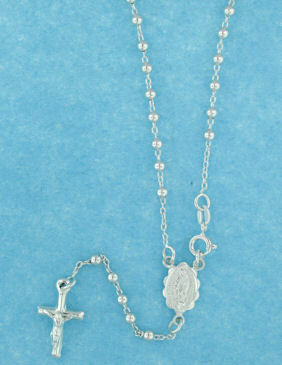 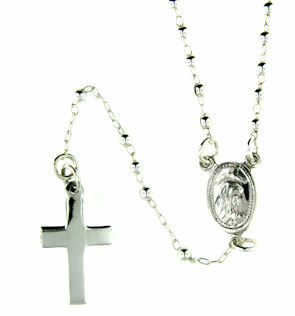 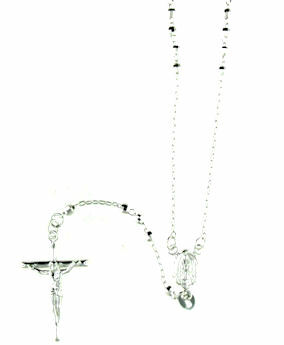 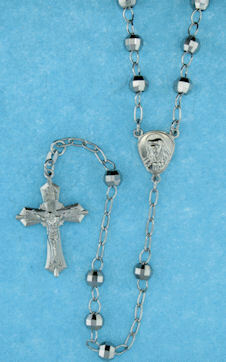 Rosary Necklaces and Rosary Jewelry! 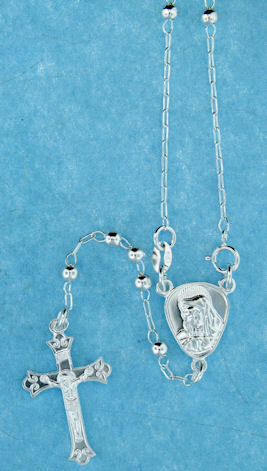 We guarantee that our sterling silver merchandise is 925 Sterling or above. 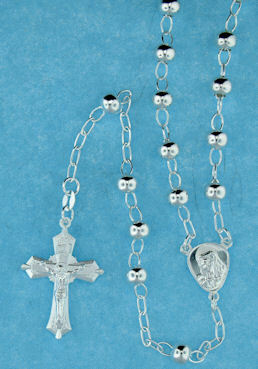 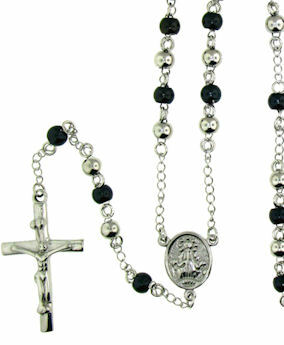 There are 30 different rosary bead necklaces to choose from!